a UNESCO World Heritage Site in the year 2000. official page here. This name should not be confused with the Qinling-shan mountains, also sacred to Daoism. constructed of wood and is located on a commanding point of the mountain, overlooking the river. The carvings inside the temple record the history and achievements of water control. 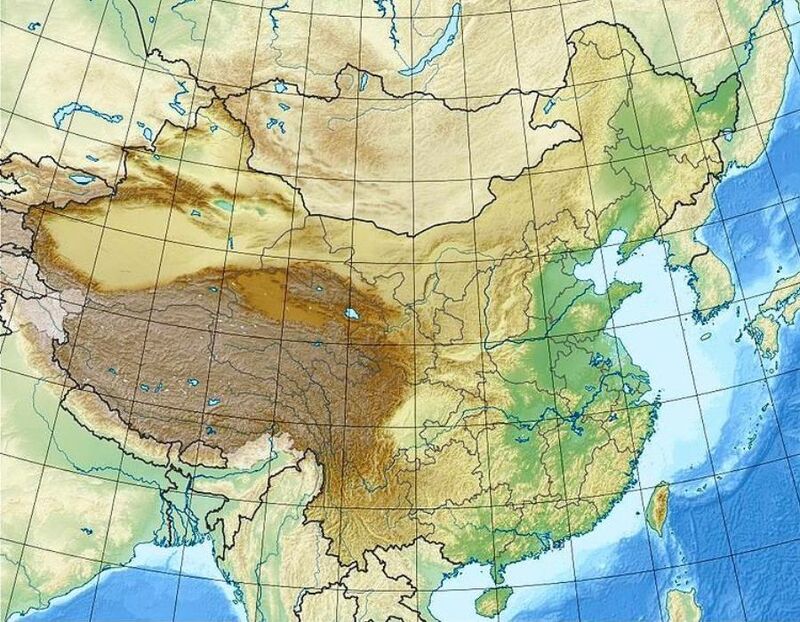 as the Celestial Cave of the Tianshi (the name given to the spiritual head of the Taoist religion). 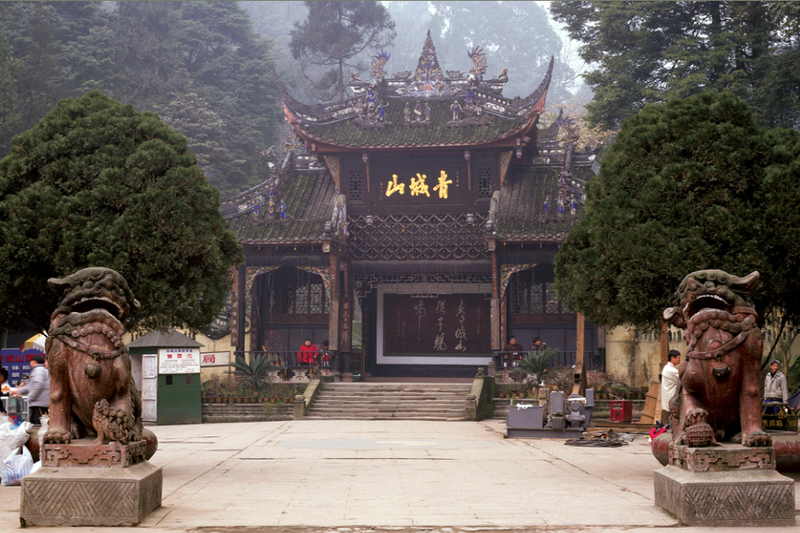 and spiritual centre of Taoism, which it has retained to the present day." as "Good-Fortune of the Chinese People" or "Assist the Han Dynasty". him to serve as a professor in the Taixue, he thrice refused by claiming that he was ill.
Qi [氣, ch'i, vital energies; gi in Korean]. and return to the simple & true." 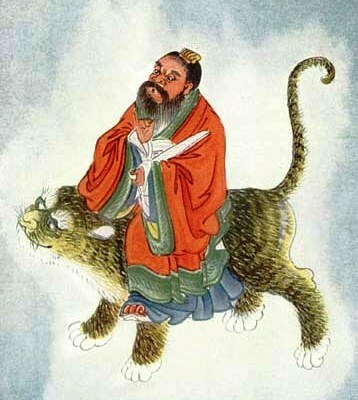 "Celestial Master of the Three Heavens"
Daoist temples all over China -- a.k.a. "Ancestral Celestial Master Zhengyi Zhenren"
in the manner of Buddhist Bodhisattvas. text discourages employment of "external" techniques such as exercise-yogas and sexual practices. of respect for and harmony with the changes of Heaven and Earth. its price of cult-membership led to his school also being known as the "Five Pecks of Rice Way"
resulted in the scattering of the teachers and dividing of doctrines. the communists, and teach modernized doctrines and lifestyles there today. pilgrims -- but the lineage of those masters and the authenticity of their doctrines remain unknown to us.